We have heard you, and Team DZN is back! See our latest creations and art from Team DZN. 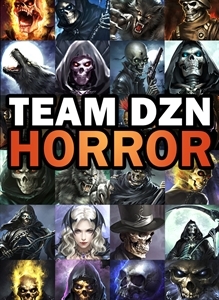 Enjoy 10 epic gamer pics from Team DZN.